Kevin McClain is an educated music teacher in Palos Hills, IL. He started McMusic Lessons & Performances in 2008. He has been teaching beginning guitar and piano lessons to children and adults for more than ten years. Kevin focuses on a strong foundation of theory and technique while exploring the student's interests. The music teacher has been studying the guitar and composing music for 27 years. He studied music theory, composition, and flute under the direction of Professor Tammy Carlson, (Roosevelt University's Music Conservatory, Chicago IL. 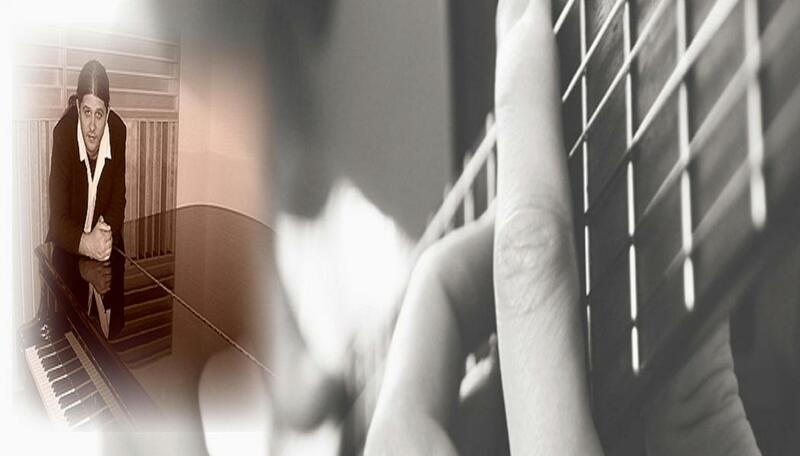 ), Classical & Jazz Guitar under the direction of Linda Kelly, (Roosevelt University's Music Conservatory, Chicago, IL.) and Dr. Tim Burns, (DePaul University's School of Music, Chicago IL.) and (University of Illinois in Champagne, IL. ), and Piano under the direction of Dr. Daniela Broderick, (University of Illinois, Champagne, Illinois) and Dennis Doris, (American Music Conservatory). Taking a profound interest in the guitar, I developed a keen sense of improvisational skills in my earlier years, playing in multiple styles of bands that included Rock, Jazz, Funk, Bluegrass, and improvisational Jam-bands. After high school I gained great experience "gigging" professionally in various experimental bluegrass, rock, and Jam-bands. I returned to school to obtain a degree in music performance and composition in 2006. Since then I have performed professionally for various churches, private and public recitals, festivals, musical contests, conventions, restaurants, weddings, etcetera. I have been formally teaching beginning to advanced studies on the guitar and piano to all ages while continuing to perform professionally.